The size of the tablecloth/table runners is 54 x 102 inch, etc. , the product is durable. 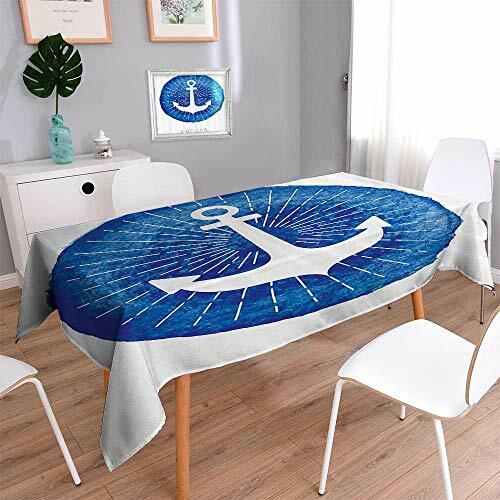 Is a good home decoration tablecloth.